"My daughter got accepted into USC all on her own. No jail time!!!" the rapper wrote in a now-deleted Instagram post. Hip hop legend Dr. Dre deleted an Instagram post about his daughter getting into the University of Southern California without "jail time" after news of him donating $70 million to the school in 2013 resurfaced. 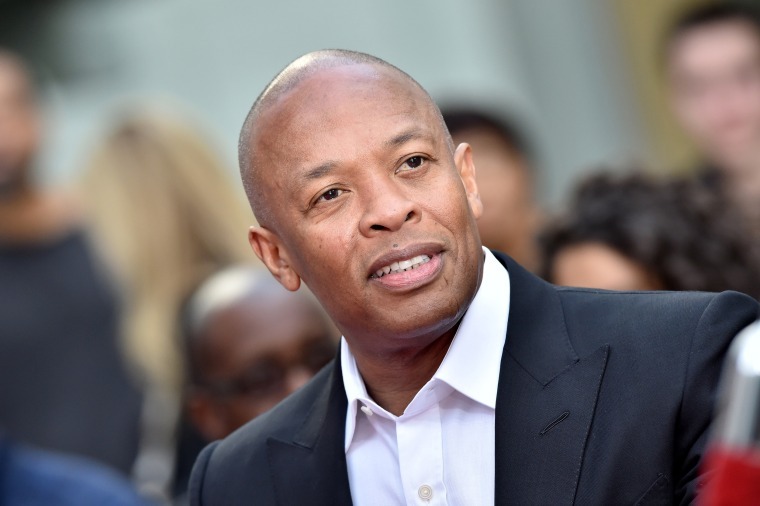 Dre, 54, a former member of the rap group NWA and whose real name is Andre Young, was a proud dad Saturday when he shared the news of his daughter, Truly Young, gaining admission into USC. In the now-deleted post, the music mogul wrote, "My daughter got accepted into USC all on her own. No jail time!!!" Accompanying the post was a picture of his daughter proudly holding her certificate of admission. It was a veiled reference to parents accused of cheating to secure admission to colleges, like actress Lori Loughlin, who was recently indicted with her husband over an agreement to pay bribes totaling $500,000 to bolster their two daughters' chances of getting into USC. By Sunday evening, the rapper and founder of Beats by Dre had deleted his post after social media users found that he and producer Jimmy Iovine made a $70 million donation in 2013 to the school for the creation of the Jimmy Iovine and Andre Young Academy for Arts, Technology and the Business of Innovation. The prestigious private university is among a number of schools involved in the $25 million college admissions scandal which focused on getting students admitted to elite universities as recruited athletes, regardless of their athletic abilities, and helping potential students cheat on their college exams, according to the March 12 indictment. USC said it will investigate the admissions-status of students believed to be linked to the scandal in which two of the school's athletic department employees were fired.